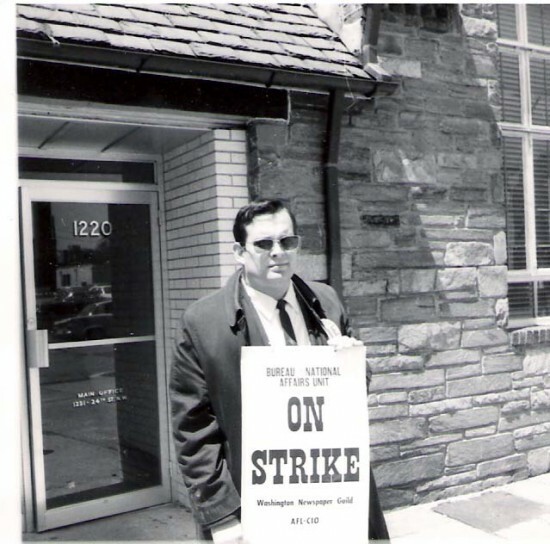 UFW Stories: "First grape strike picket line in Washington, DC"
"First grape strike picket line in Washington, DC"
: 1965: Esteban Torres (then with the UAW, later a Congressman from East L.A) called me up and told me about the picket line at a grocery right in downtown Washington, DC. When I got there, there were also a lot of brothers from the American GI Forum. We kept that going for, i don’t remember how long. As the boycott picked up, I would join lines at various stores around town.